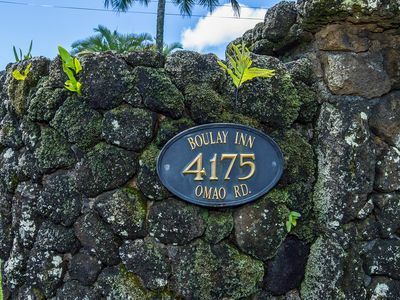 Poipu Bed & Breakfast Inn is a beautiful island-style plantation home near the famous Koloa Landing Diving & Swimming location. 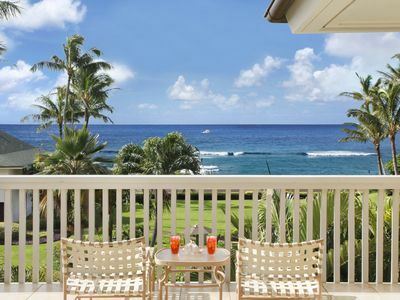 Decorated with tropical furnishings, fine art & wood work, this warm aloha-filled contemporary inn offers every amenity you could need. 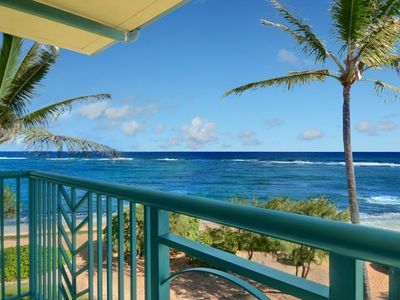 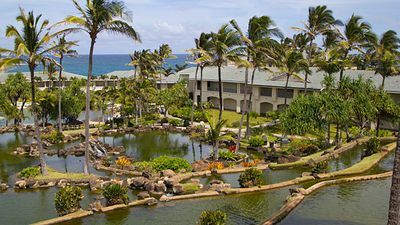 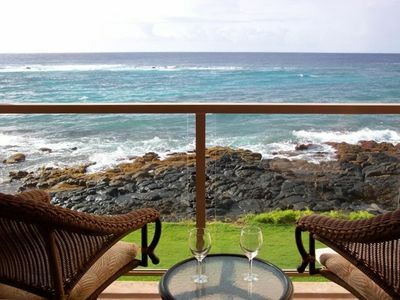 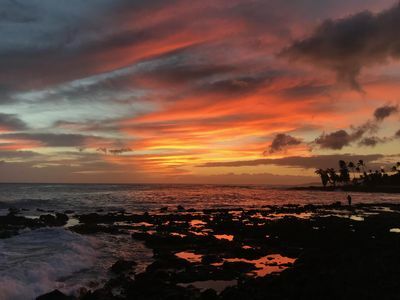 The Poipu B&B is a perfect location to enjoy your time on Kauai, close to Kukui'ula Shopping Center and a short walk to snorkeling with Hawaiian monk seals & Turtles. 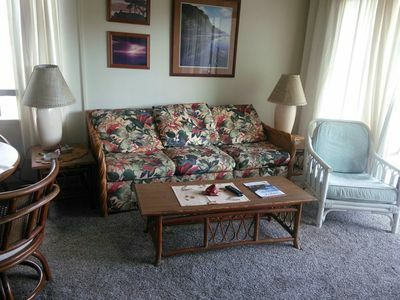 The B&B serves a delicious island continental breakfast every morning. 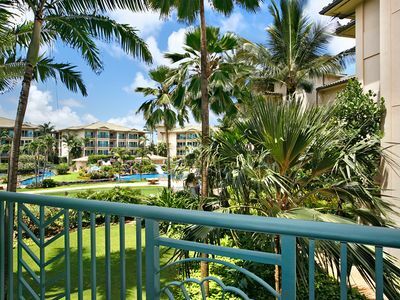 On property a large mango tree, sunrise papayas & apple bananas compliment our lush gardens. 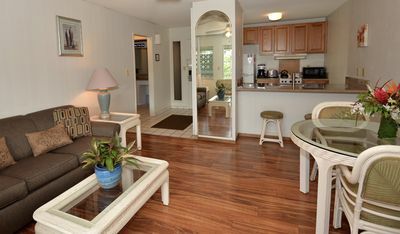 For an unforgettable get away stay with us at Poipu Bed and Breakfast Inn. 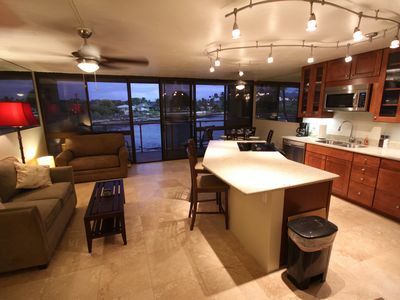 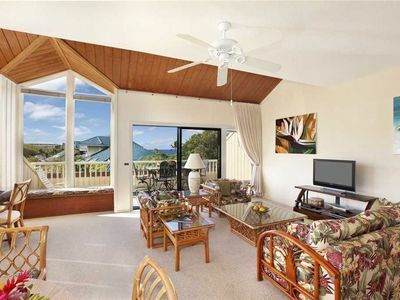 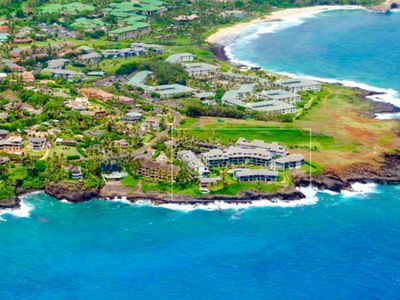 Poipu Kapili #28: Penthouse Panoramic Ocean Views & Elevator Access! 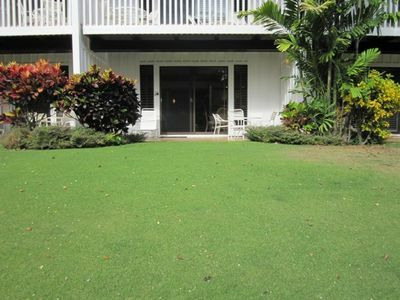 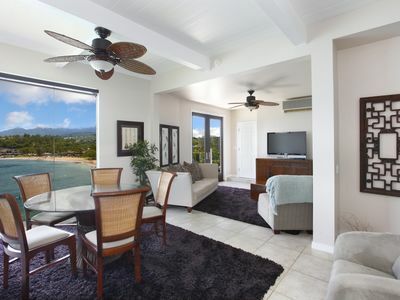 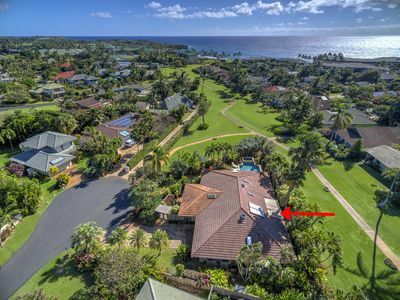 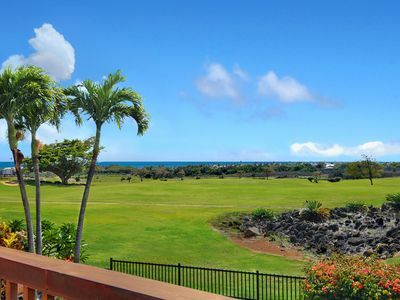 Kiahuna Vista: 4 BR / 4 BA Great Family Home with Pool & Central Poipu Location! 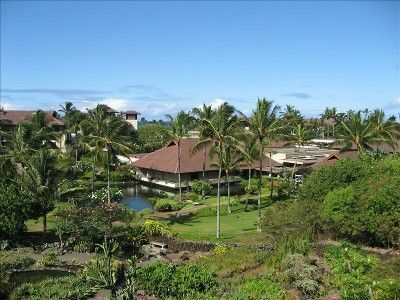 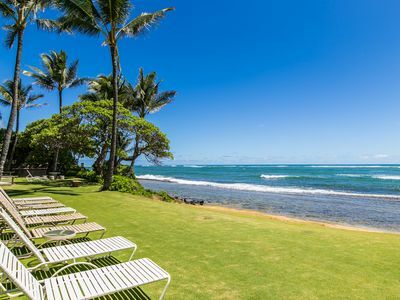 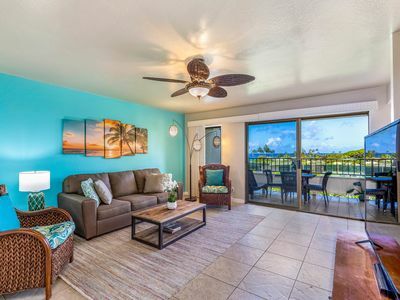 Hale Nani Mala - Romantic 2br Hideaway in Quiet Neighborhood with Pool!